Local music producer and sound engineer Louis Wall thinks challenging area international and local musicians to produce a collaborative album will help push artists beyond their social boundaries. “I kind of like that element of putting people out in their own place - if you stick with someone else’s culture then you might realize ‘I’ve got one too and I need to discover what that is and where I come from,’” said Wall. The Texas Room is Wall’s attempt to get St. Louisans to engage with cultures outside of their own, while re-examining the culture they come from. He offers both native St. Louisans and immigrant musicians free recording time in exchange for their work on a collaborative song. He will release one of these songs a month throughout 2015 on the project’s Soundcloud page. 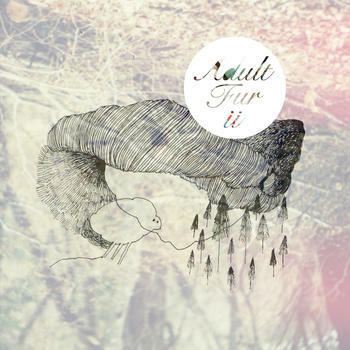 These songs will be collected at year’s end for a full album release. 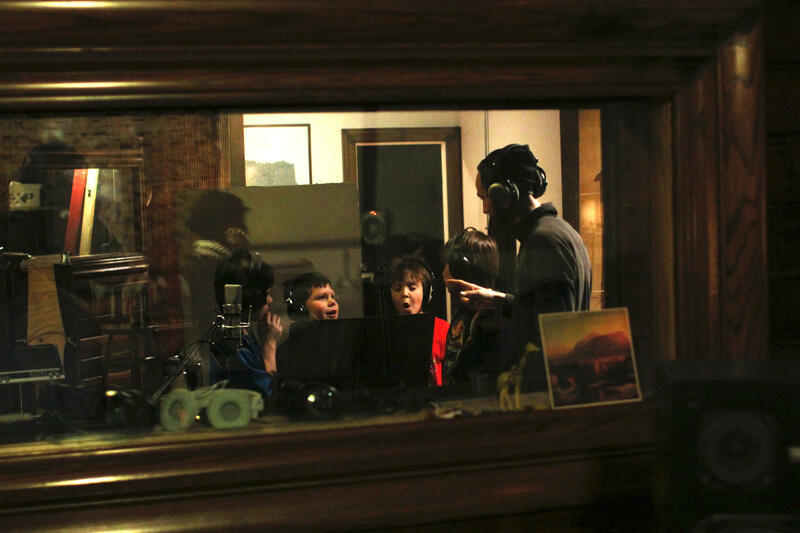 Follow along as producer Louis Wall, vocalist Ben Tulin, and musical group Adria and Her Treasures rehearse and record in studio. For Wall, the album is really a means to an end: He hopes the project will be an example of improved communication between immigrants and native St. Louisans. That communication will eventually include the French hip hop of Small Mashup and an African choir Voice of the Holy Spirit with participants hailing from half a dozen countries. These people will be paired with local musicians like Chloe Feorenzo, who plays clarinet in Pokey LaFarge’s band. Wall says the project is rooted in quality music, eschewing typical music industry concerns about image and genre. “If you’re doing music right it doesn’t matter how it’s packaged, as long you’re communicating in a universal way,” said Wall. He admits that getting the project off the ground has affected him personally in ways he didn’t anticipate. “The surprising thing I’m discovering is my own intrinsic value and inherent connection with my community, now it’s very apparent how much I am included in that conversation,” Wall said. One group, Adria and her Treasures, leapt at the chance to participate. Adria Gutierrez leads the group made up of children of Latino immigrant families who perform traditional Mexican folk songs. She saw an ad Wall placed in a local Spanish language paper and, entranced by the free recording time, contacted him immediately. She sees the project as a chance to preserve the ephemeral nature of her children and while participating in project larger than their group. Kristina Galindo’s child joined the group after seeing Gutierrez and the kids perform traditional Mexican songs. She said The Texas Room’s immediate benefit for the kids is obvious. “It’s an experience that very few people get, let alone children,” said Galindo. But Galindo understands the project’s deeper work of bridging gaps between new, emerging and established demographic communities in St. Louis. “Music is the soul, it’s the feeling of a culture, so by collaborating it’s really a peaceful project if you think about it,” she said. Most of the kids are bilingual already, and some felt it was no big deal to tackling a third language in song. “Learning a new language in a song is basically the same thing as like talking in a different language face to face with someone else who's from a different country,” said 10-year-old Emmett. He and the other kids recorded in a studio on Cherokee Street above the Whiskey Ring. They practiced the chorus while sitting on a rug in the control room, listening to instructions from Ben Tulin, who sings the song’s verses. He brought the song back from Romania. 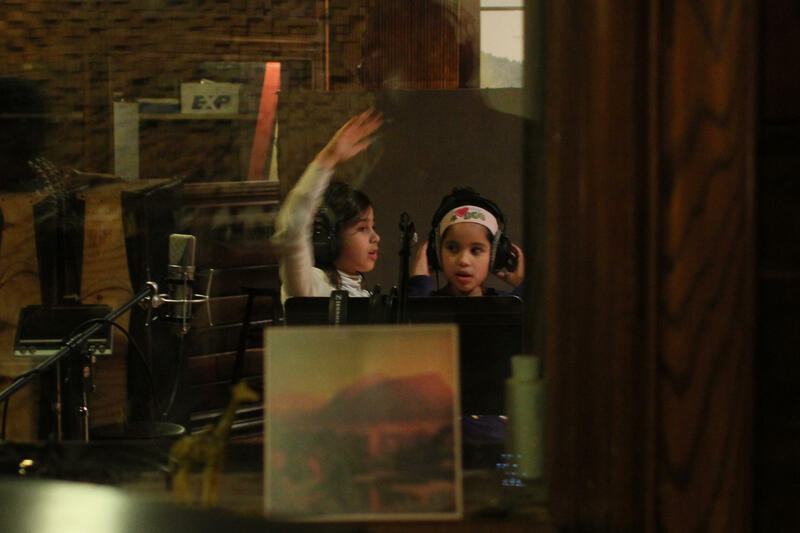 After Tulin, Gutierrez, and Wall were satisfied with the rehearsal, the kids were brought into the recording room in groups of twos and threes. While the boys recorded their part, the girls danced with their moms in the control room. Each time a group finished recording, the kids in the control room shouted out congratulations. After recording their parts, 8-year-old Iony reflected on how the song impacted her. “It kind of feels like I’m in another country, kind of, singing to people in that country that the language is from,” she said. Wall intends to release the song “Unde Dragoste (Where Love)?” on February 2nd. He said 20 songs are in various stages of recording. At least 10 of them will appear on the Texas Room album. After finishing the recording session and before the kids bundled up against the cold January night, 8-year-old Ava shared her thoughts about participating in The Texas Room. “It’s a dream come true!” she said. Local music collective FarFetched is a loose association of musicians from various genres and age groups. The group celebrates its fourth anniversary with a compilation album, "Prologue IV," and a release concert at 2720 Cherokee arts space on Jan. 9. The group is united by a will to experiment with genres, use digital means for music creation, and push boundaries lyrically and stylistically. In four years, it has grown to encompass 14 acts that range from hip-hop to progressive pop music. The St. Louis Classical Guitar Society wants to help the Ferguson healing process, one guitar at a time. Through grants, the Ferguson Guitar Initiative is donating guitars and lessons to fifth- and sixth-grade students in the Normandy and Ferguson-Florissant school districts starting next week. This month David Anderson’s Tritone Guitars turns two years old. 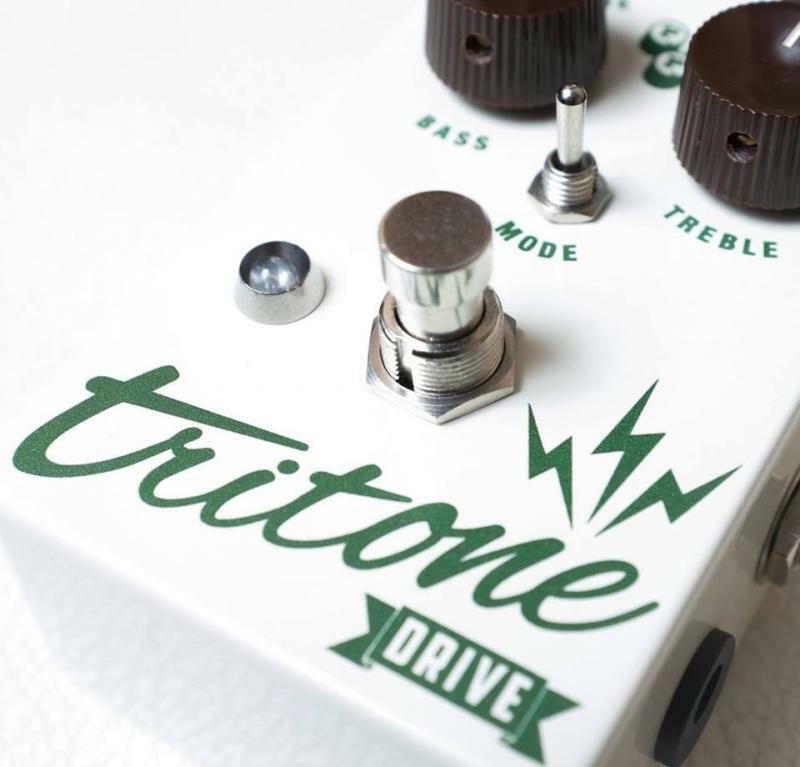 Tritone is really Anderson himself: repairing guitars, assembling guitars, and acting as guitar tech for local and national bands as they swing through town. National acts like Robert Randolph and the Family Band have called on Anderson to fix gear when they’ve suffered massive equipment failure in the middle of their set.